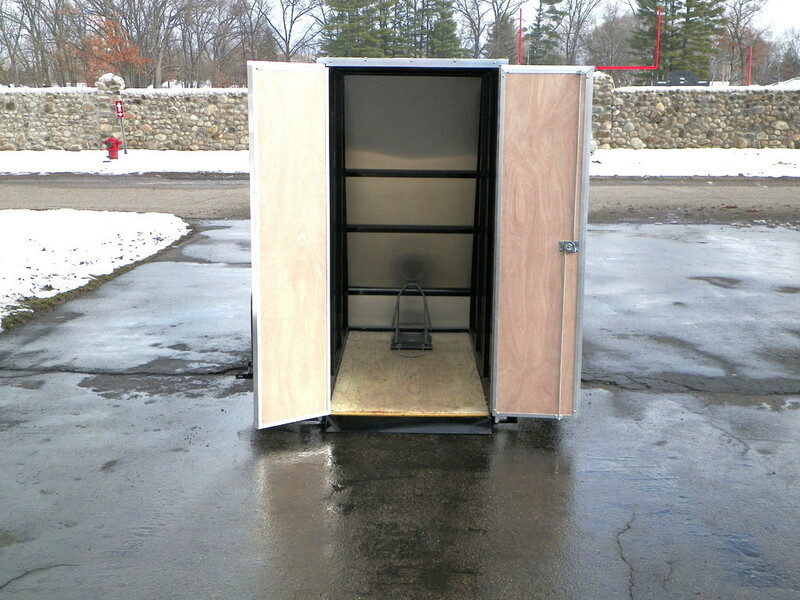 This new enclosed drop bed trailer design can come apart to make a portable pod or a garage. With this new way of opening the door we can make the trailer smaller in height so you get less wind resistant going down the road. The black inside can easily come off by taking the pins out and removing the strap. Now you have a garage anywhere you want. 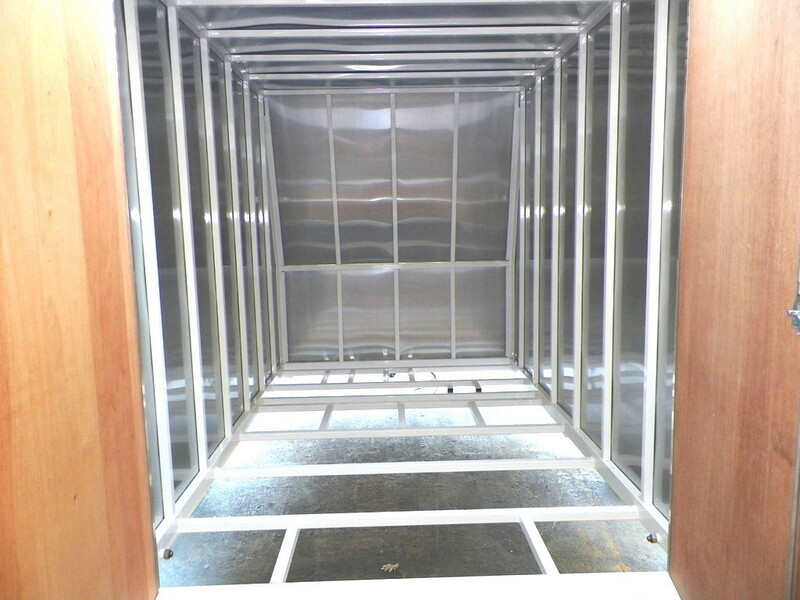 This trailer can be made up to 69 inch wide and 11 feet long inside dimensions. If you need it longer we can do that with another axle added. 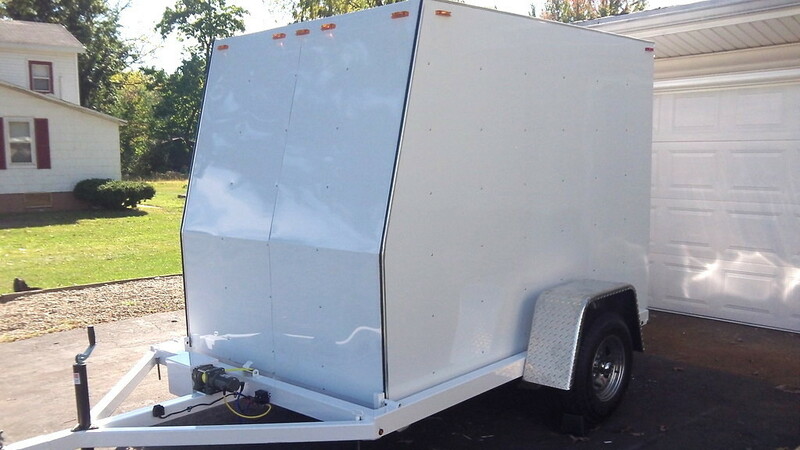 The trailer can carry up to 3,500 lbs Call Shawn to get a quote and to get more info. 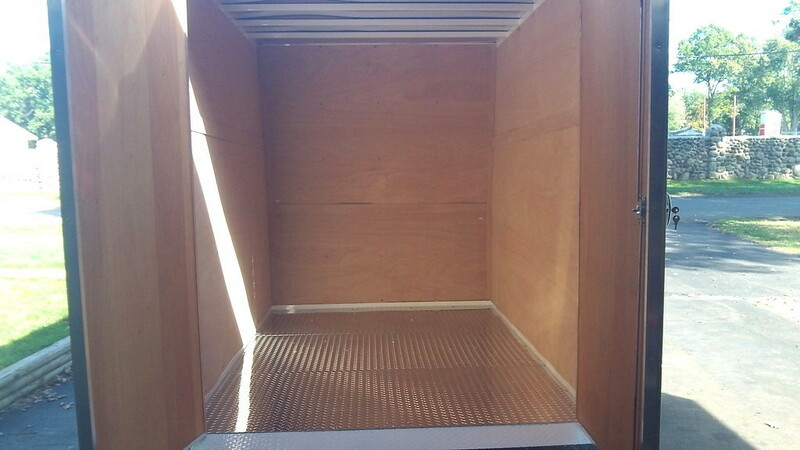 This is a enclosed dual purpose drop bed easy load trailer. 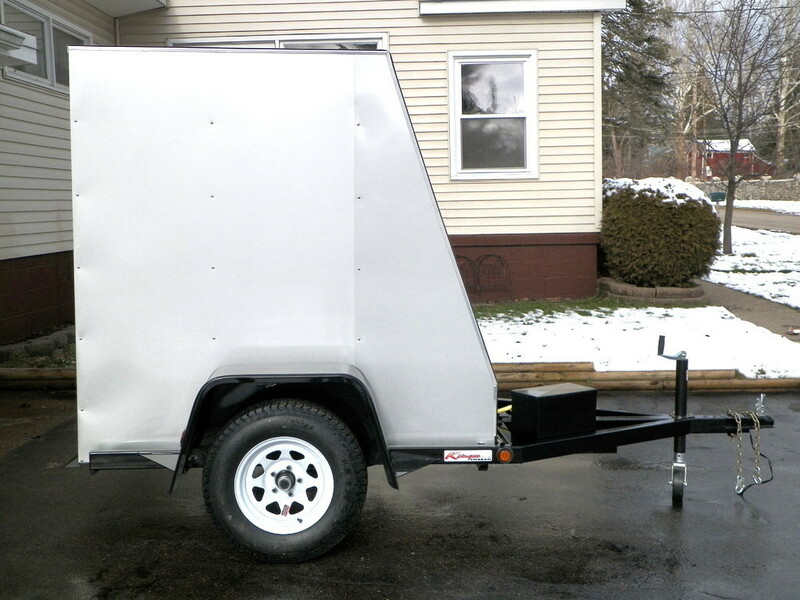 A ramp less motorcycle trailer and a enclosed utility trailer all in on. You can easily load your motorcycles with out the need for ramps or gates. Let the shocks do the work for you, dropping the bed to allow for easy loading. Just drive it right into the trailer and into the boot. Heavy gauge tie-downs help secure your motorcycle for safe and easy transport. Want to haul furniture, appliances, lawn mowers or other items? 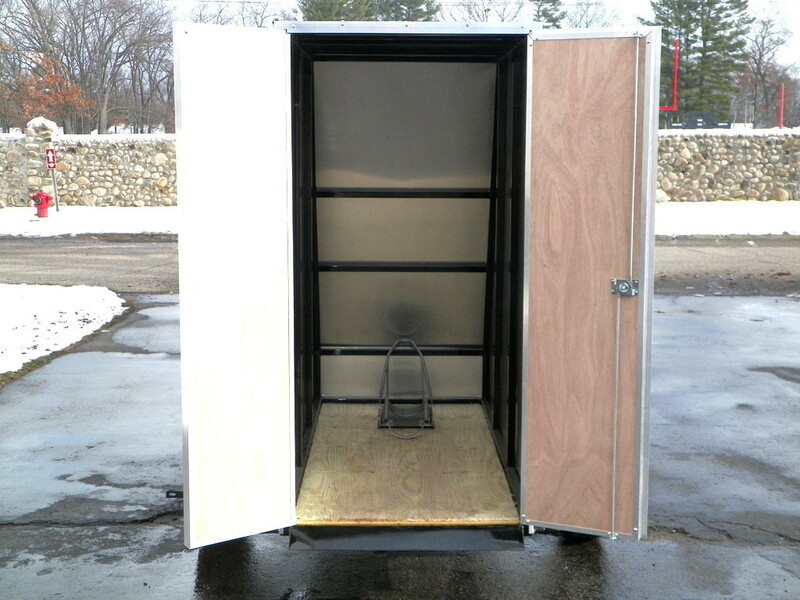 Our removable boot allows for more floor space converting the trailer into a utility trailer in no time at all. 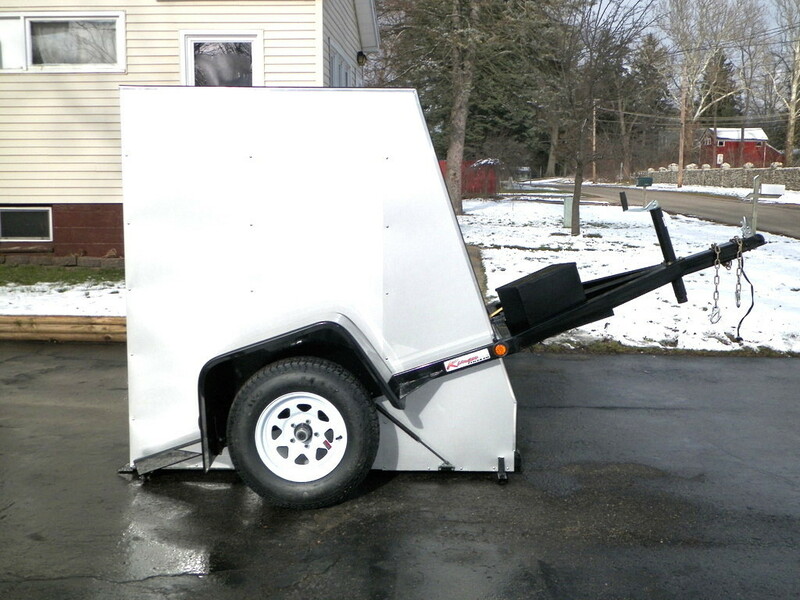 This ramp less two-in-one Enclosed Drop Bed Easy Load Trailer give customers the convenience of a motorcycle and a enclosed utility trailer all in one. 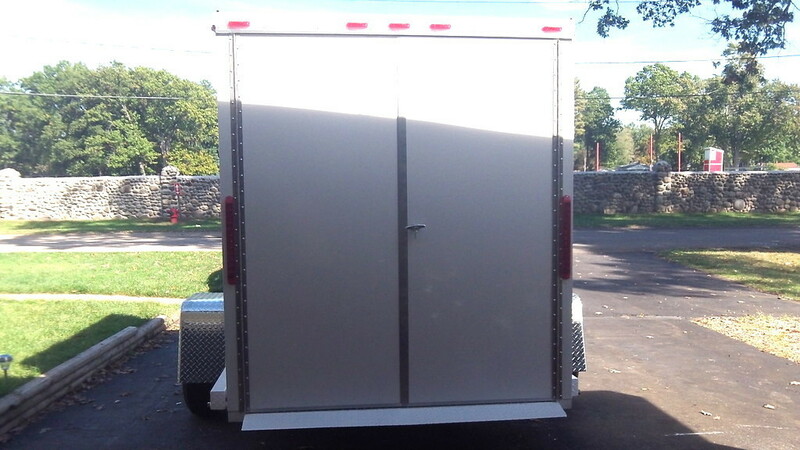 ﻿The enclosed drop bed easy load trailer comes in 3'x 8' 4'x 8' and 4'x 9' Two bike size are 5' x 8' and 5' x 9' all trailer sizes are in side frame.